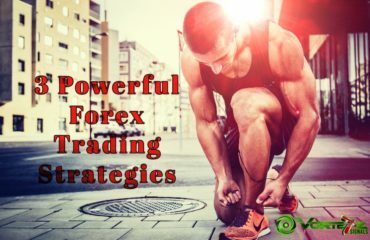 Forex Trading is without hesitation a struggle you need self-confidence to face. When you are broke, having self-assurance is a fuel. It helps you dissipates the impediments when you face them and offers concentration which is indispensable. Self-Confidence will rush your learning. On the other side, missing confidence it’s one of the greatest negative and unhelpful traits of a trader’s attitude. When losses will occur, how you plan to focus again? What do you thing will happen if you start your trading day with three or four losses? 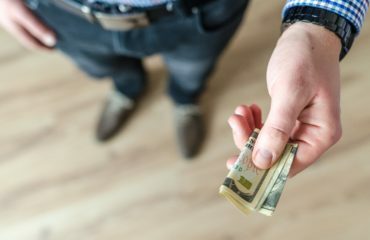 Will you be suspicion about your system or your trading skills? Every trader knows that insecurity is critical while having self-confidence gives us a better chance for achieving success. Though we know this theoretically or logically, often our actions communicate a different story. 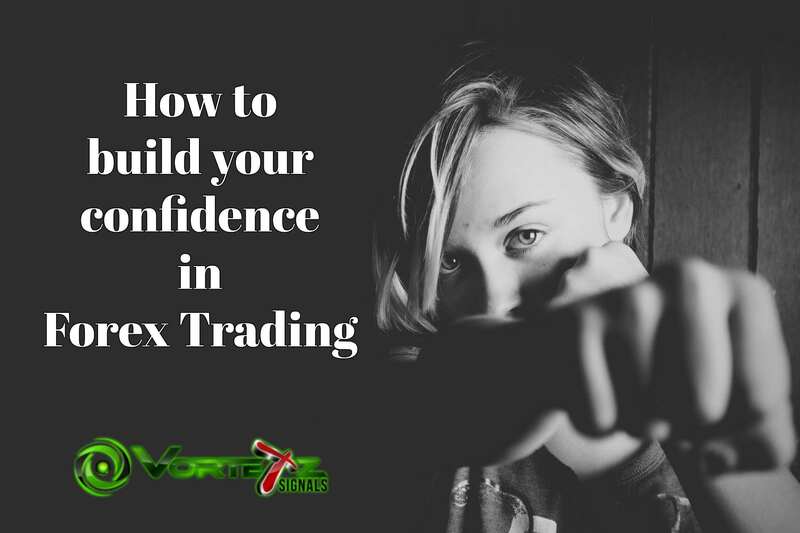 So how can we build our confidence in trading? What can we do to make an unshakable trust in our capabilities? If we engage in precise things, will they help us making profit consistently? I am extremely proactive in protecting my self-image. Having healthy reserve of mental capital and a sturdy self-image will lead to improved performance. So, what do you think it does to recall your past successful endeavours? They build down your confidence or brings it up? This question is rhetorical but I need you to begin thinking about this even deeply. The simple method you can use, you may laugh, but just think about what you are already very good at. Remember what you went through to be the best, the difficulties you overcame, the uncertainties you faced, the barriers you passed, how many times you was uncertain you could be good at it. Yet contrary of all that, you turn out to be highly skilled at it. Just notice the confidence you feel to achieve that skill. Did you always feel that similar way as you did here and now, particularly in the beginning? Not likely. 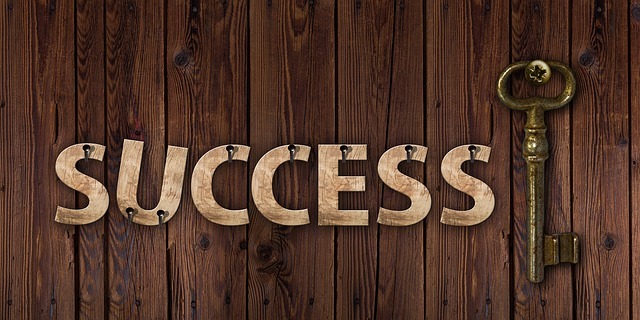 But you got there and now achieved a experienced level of skill in it whether it is a skill, sport, work or endeavour. This experience and skill should be used for your trading process. From this time, take some free time to reflect about what skills or traits you can do better. Think about it until it creates a feeling of self-confidence to engage that activity and do it very well. 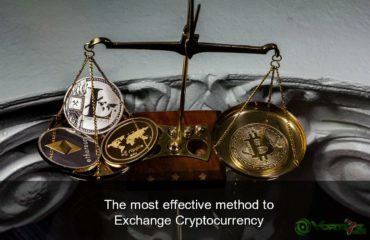 Keep in mind this emotion and apply it towards forex trading. It is essential to recall that all of you might sometime in your lives have pass through difficulties, obstacles and gone over your uncertainties. “Never let a win go to your head, or a loss to your heart.” – Chuck D.